Does your toothpaste contain plastic? It's time to check the ingredients list. 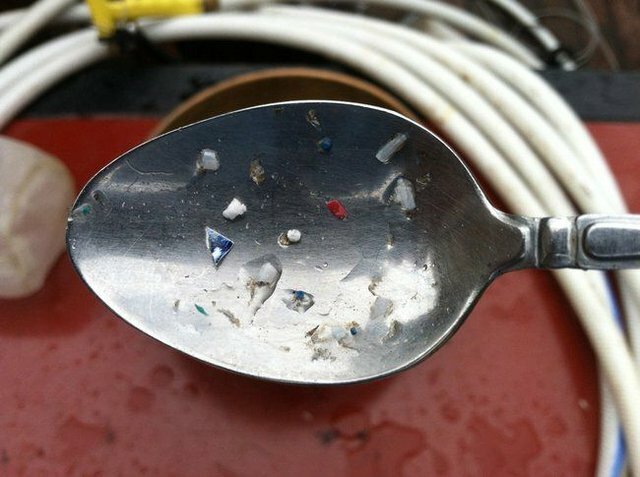 Here's another reason to skip plastic microbeads in your personal care products.